The Mercedes-Benz S550 is the embodiment of elegance, performance, intelligent automotive safety systems, and innovation. Each seat is hand fitted with leather upholstery and the interior is trimmed with hand polished wood. The electronic stability program ensures a smooth ride and laminated, infrared-reflective glass reduces noise and heat. 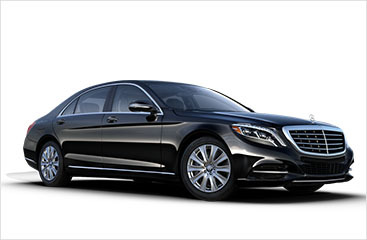 The S550 is a full size luxury vehicle that articulates sophistication and class.